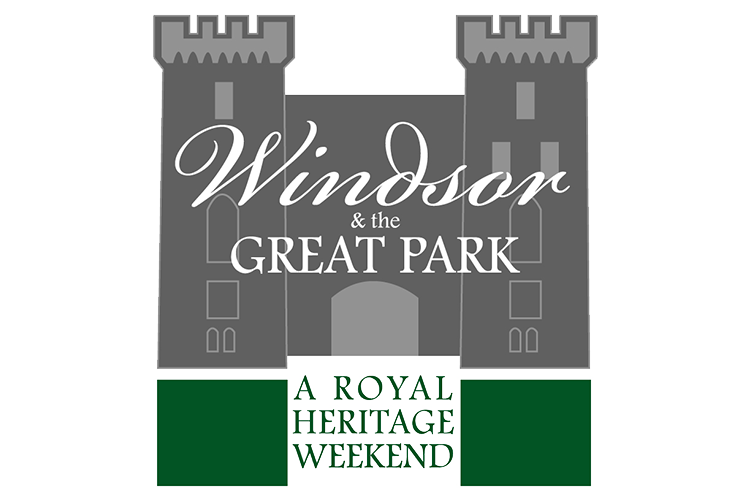 This special weekend will include weekend accommodations in a former royal palace within Windsor & the Great Park, special expert guests and unforgettable access. These tours will be strictly limited to 15 guests per weekend. Due to the exclusive nature of this tour, all guests must consent to undergo and pass a background check to participate. Given the requirement for a security clearance, we are asking interested parties to please call us at 1-866-654-7508 for further details and to sign up via the telephone. Accordingly, the ability to book online will not be available at this time.